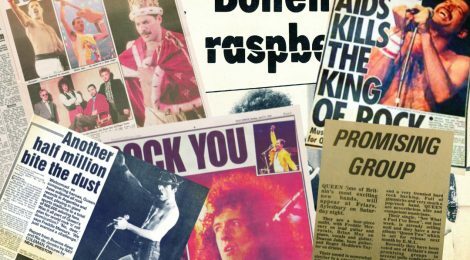 The Special Section is devoted to some Special articles about the Queen & solo member. Soon you can buy/download for free some artciles regarding various discography and/or title! stay tuned!!! !